Tim and I were enjoying Bristrol Brewing Company’s Cast IPA. 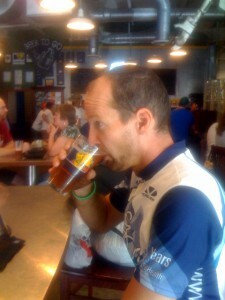 This entry was posted in Brews and tagged Bristol Brewing by Brian Allen. Bookmark the permalink.